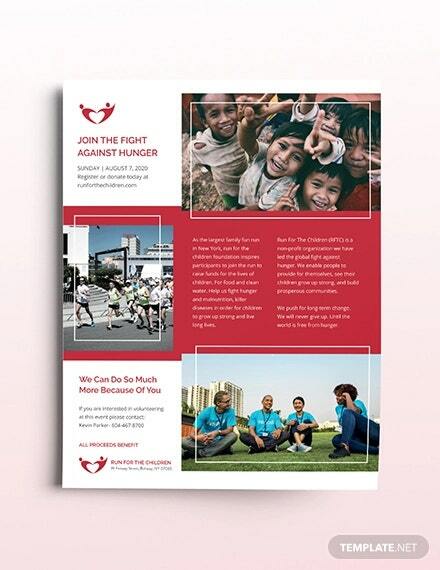 Promote your charity events or campaigns using the elegant charity Flyer Template that can bring the highlights of the events in the notice. 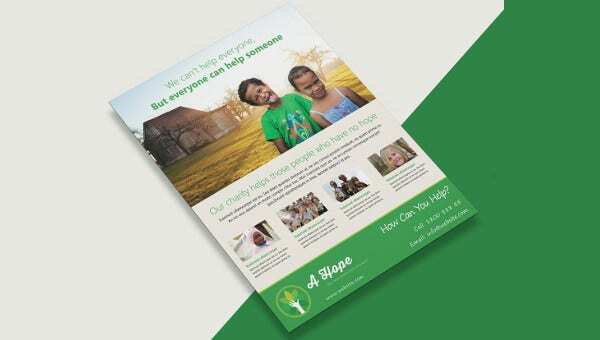 This flyer design contains space and text fields to insert pictures and other details of the charitable trust, which will inspire and motivate to visit the event and help you with their generosity. Our flyers are easy to customize so you can modify them as per your desire and make it look stunning. 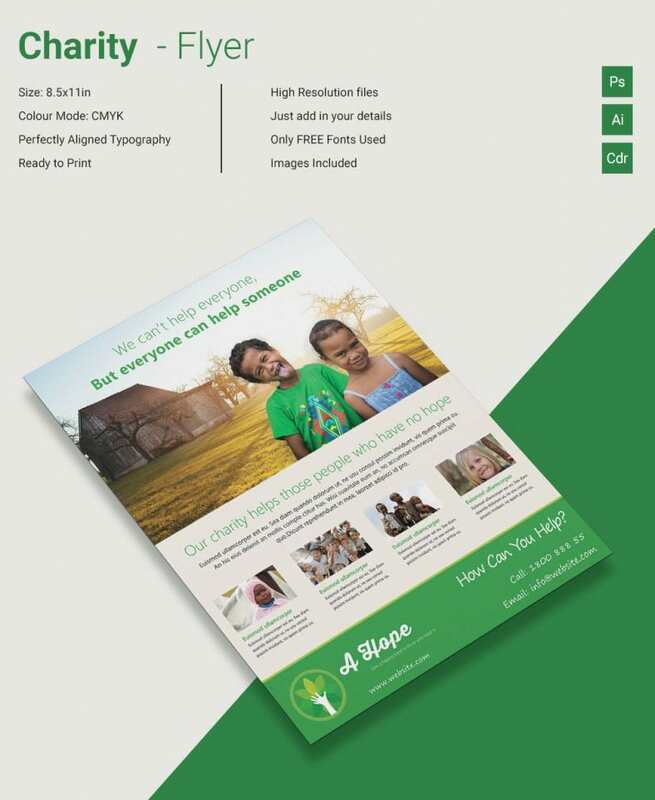 With these print-ready flyer designs, there’s no need of wasting time in creating the design from scratch. 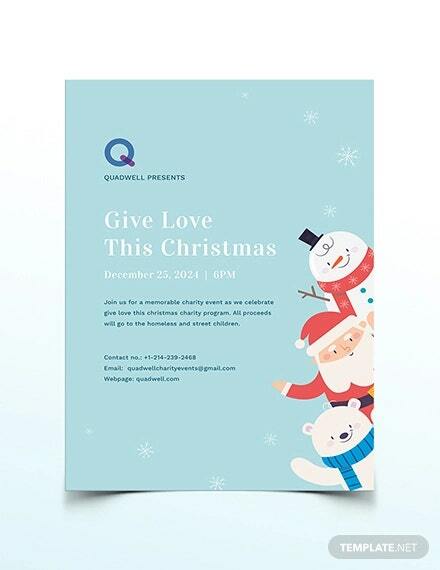 They are available in lovely colours that certainly add charm to the overall beauty of the flyers.